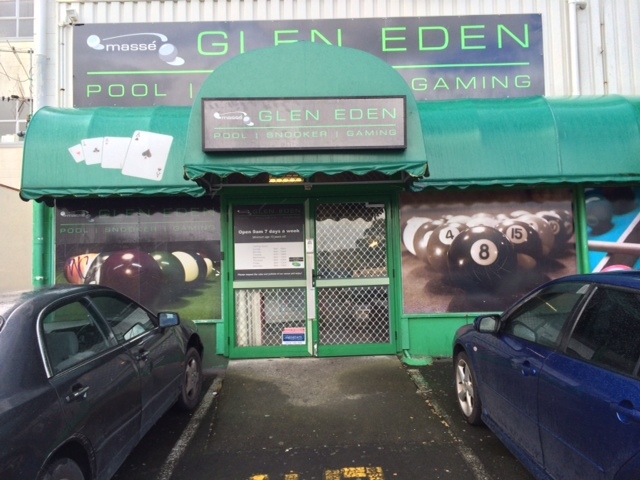 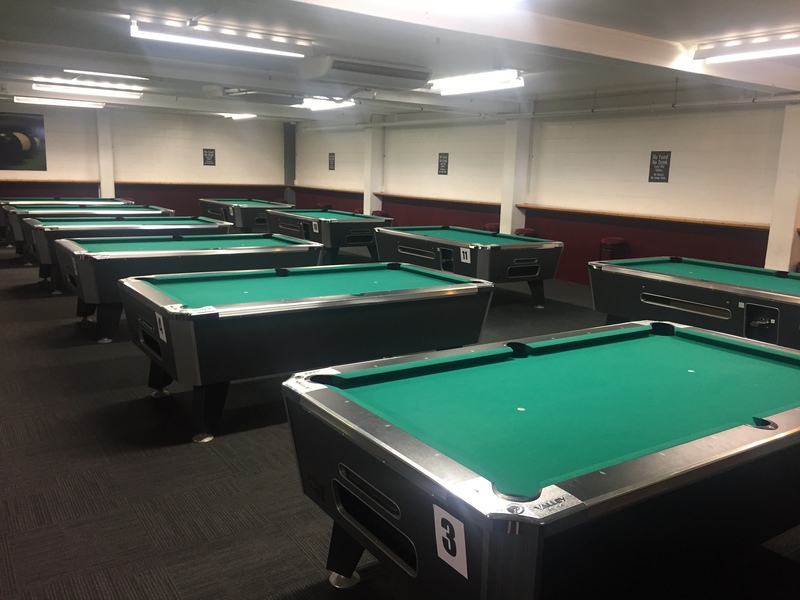 Massé Glen Eden is the home of the VNEA League in Auckland, having twelve 7 foot Valley tables, 1 snooker table, table tennis, air hockey, foosball and darts. 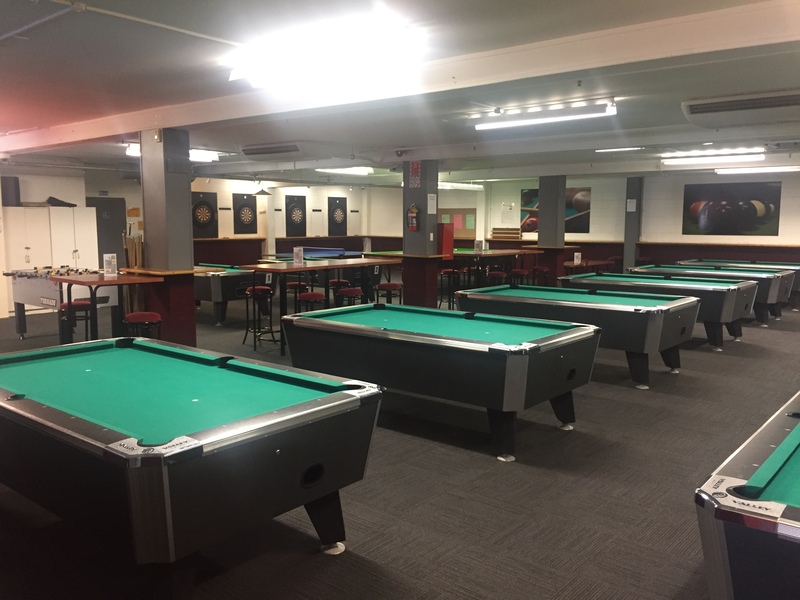 The Club offers a range of hot food options including hot chips, chicken nuggets and fish bites and a wide range of alcoholic and non-alcoholic beverages. 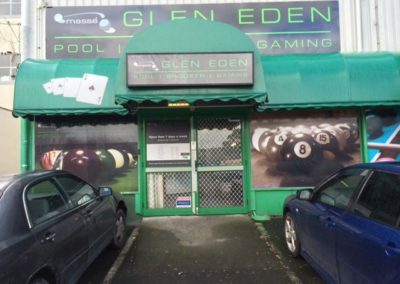 Need somewhere to go to watch the rugby? 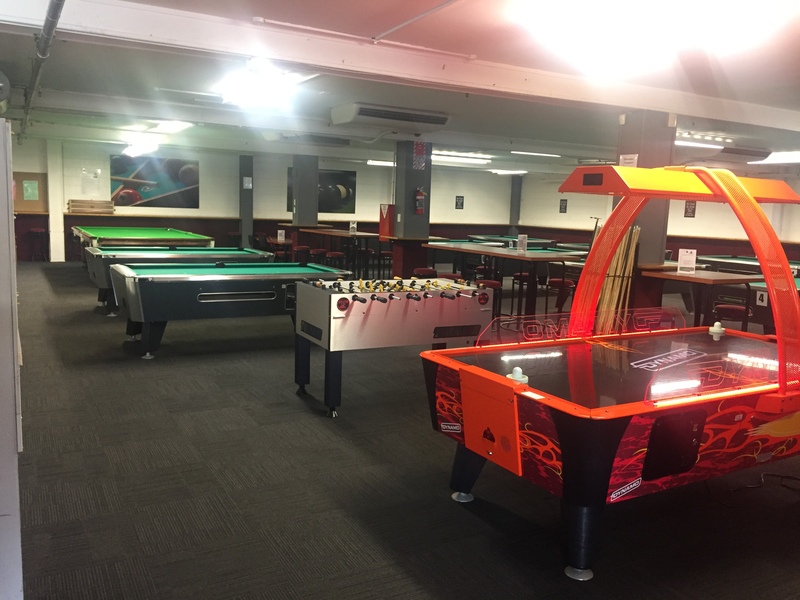 Come down to the Club and watch live sport on our big screen TV and enjoy a game or two of pool while you’re there.